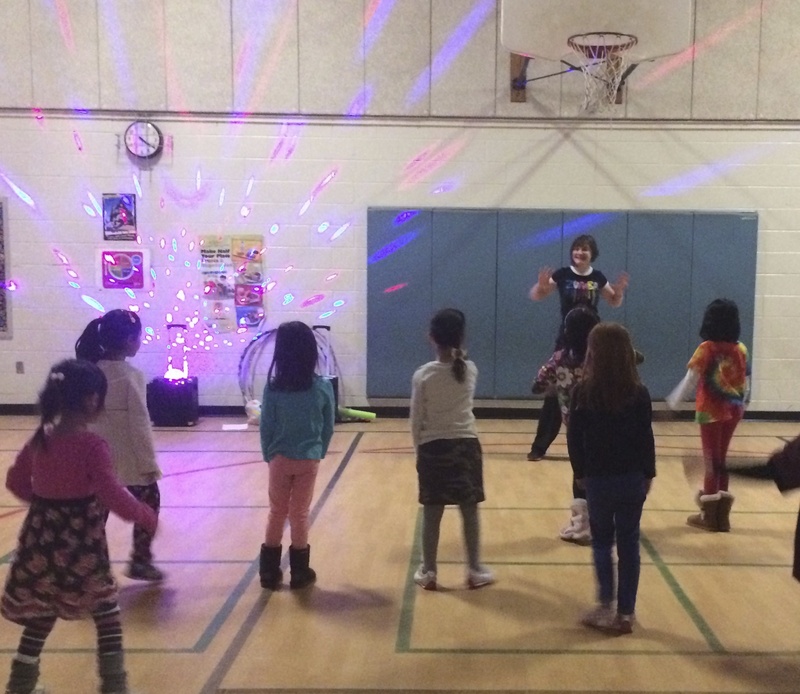 This exciting one-of-a kind class takes the great music and dance moves from our Zumba, Hip Hop, and other dance fitness classes, but we switch it up to include strobe lights! This class will be set in a creative dance environment where the students will spend the class learning different dances to kid friendly songs and dance moves. Children are provided with mini finger flashlights to create a strobe light dance party! Children do get a work out from this class. 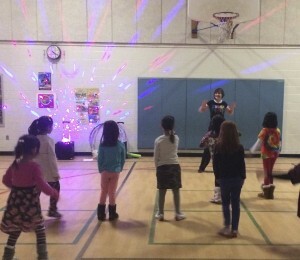 Instructors are certified Zumba Kids instructors through Zumba International, which certifies them to teach 4-12 year old children, or they are experienced Hip Hop/Dance instructors. All instructors receive further training through NOVA Kids in Motion lead dance instructors. This exciting class takes the great music and dance moves of Pop stars from yesterday and today. This class features a variety of music from many music icons which may include Michael Jackson the King of Pop, Beyonce, Brittney Spears, Justin Bieber, Demi Lovato, Selena Gomez, Will I Am and many more. This class will be set in a creative dance environment where the students will spend the class learning different dances to hit songs incorporating hip-hop, creative movement and Zumba dance styles. If you love Pop Icons from many different decades and can’t get enough of their great music and dance moves, then this is the class for you!